Germany is renowned for being home to some of the largest and most influential automakers in the world, all of which most of us will be familiar with. These include Audi, BMW, Mercedes, Porsche, and Volkswagen. Here at German Specialists Ltd, we specialise in servicing, MOTs, ECU mapping, and repairs for German cars, so we use our expertise to guide you through these manufacturers in our latest blog below. Founded in 1909 by August Horch and now based in Ingolstadt, Germany, Audi is named after its founder with Horch meaning ‘listen’ in German, and ‘audi’ being ‘listen’ in Latin. 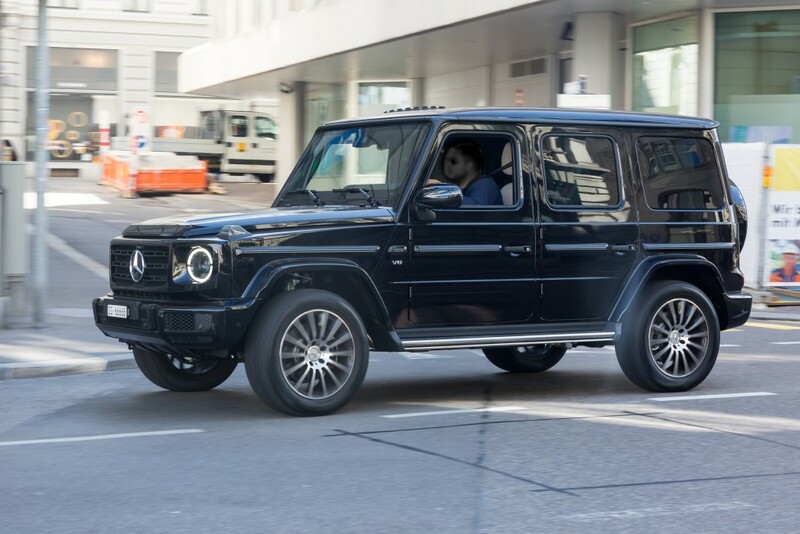 The manufacturer is renowned for offering a wide range of luxury vehicles from hatchbacks and superminis right through to SUVs, with the widest range being of their infamous saloons and estate cars. In recent times, they are branching out into electric vehicles – as many companies are – with their e-tron and have been producing their supercar – the R8 – since 2006. Audi’s slogan is Vorsprung durch Technik, which means ‘Being Ahead through Technology’, and they are one of the leading, luxury car manufacturers in the world. BMW – or Bayerische Motoren Werke – was founded in 1916 by Franz Josef Poppe and became an automaker in 1929. Headquartered – in a building that is shaped like the four-cylinders of an engine – in Munich, they are a luxury manufacturer that specialises in sports cars and saloons. 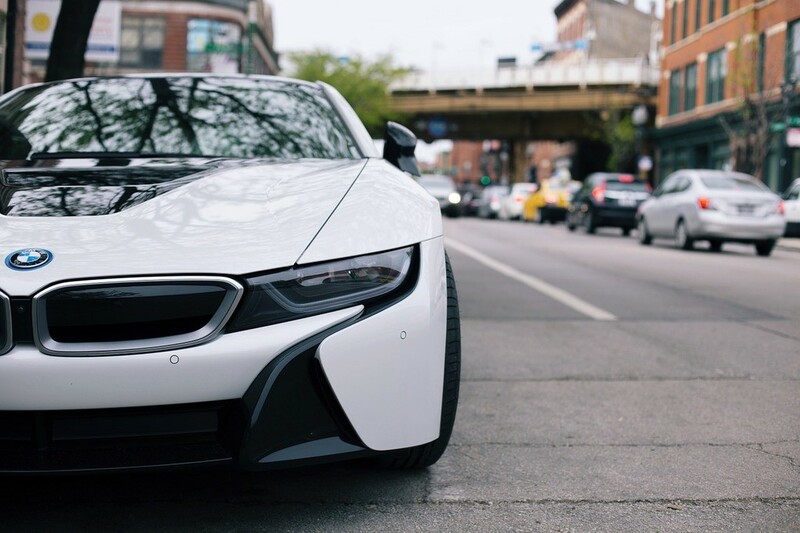 Their lineup also includes hatchbacks, SUVs – more recently – electric/hybrid vehicles like the i3 and i8. Much like most of the manufacturers on this list, they have a racing pedigree. For BMW, this is especially prominent in touring cars and F1. 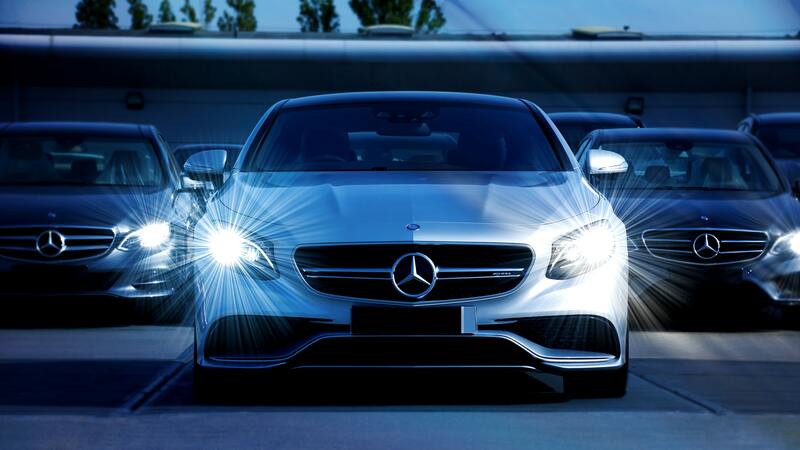 In 2018, Mercedes-Benz was even considered the largest premium automaker in the world having sold 2.31 million cars in the year. They are known for making a wide range of vehicles from trucks and vans to saloons and sports cars, even including the ultra-luxury Maybach, which recently slowed down production. They are also planning to produce an all-electric SUV in 2019. Volkswagen – or VW – was founded in 1937 by Ferdinand Porsche. Translating to ‘people’s car’, Volkswagen now uses its name as an international advertising campaign. The Volkswagen Group, which also includes automakers such as Bentley, Rolls-Royce, Lamborghini, Seat, Bugatti, Skoda, Audi, Porsche, and even Scania, was the largest automaker by worldwide sales in 2016 and 2017. 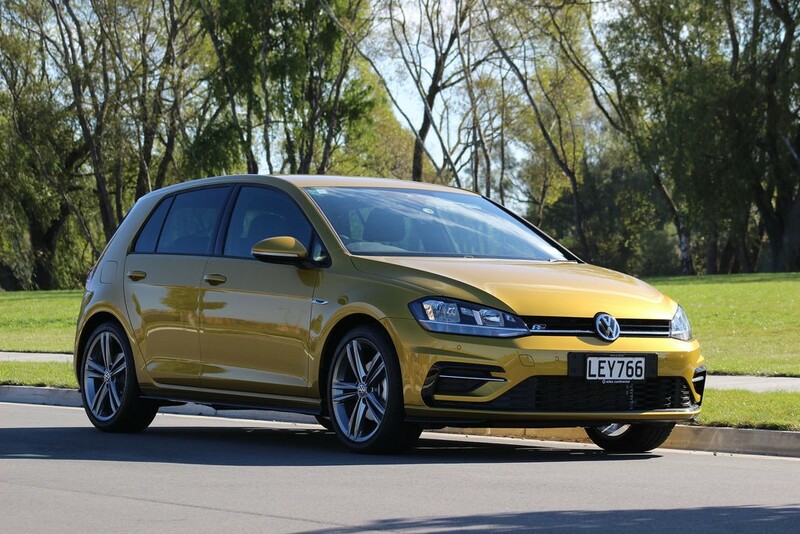 While they don’t have the same racing pedigree or luxury name as some of the other German manufacturers, VW still has a wide portfolio of vehicles that includes hatchbacks, saloons, super-minis and some SUVs and trucks. They are also now foraying into electric vehicles with the ID series. Porsche was founded in 1931, also by Ferdinand Porsche. They are based in Stuttgart and specialise in sports cars and, arguably, have the most racing pedigree of the German automakers mentioned. 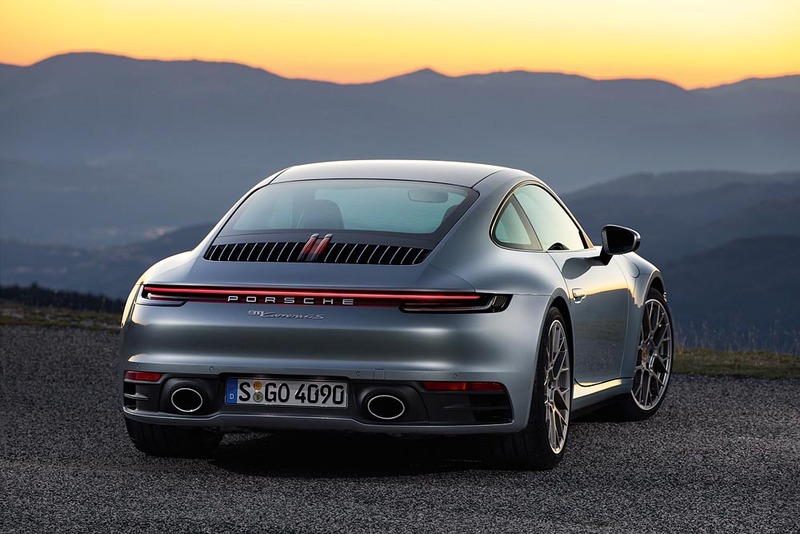 Because of their racing pedigree, Porsche is still known for their sports cars – and even supercars – with everything they do and have always done being tied into this. They do, as most automakers do, have some saloons and SUVs on offer and are stepping into all-electric with an expected announcement in 2019. This is just the tip of the iceberg in terms of German automakers. They are renowned for some of the best-selling, best-performing, and best-looking cars of all time and many of these didn’t come from the big five manufacturers. There are also brands like Opel, Alpina, and Gumpert that, perhaps, deserve a mention for their endeavours in motorsport and some impressive vehicles throughout their history. If you have a German car and are looking for an MOT, ECU mapping, servicing, or repairs, contact German Specialists Ltd today. You can call us on 0161 476 4422 or fill out our simple contact form to do so. When can we expect self-driving cars to be available?